Thank you for participating in our MetaMorph / MetaXpress User Forum. We hope that you have enjoyed the material presented in this forum. We have closed the user forum and are in the process of investigating alternative and improved implementations. All of the forum content has been saved, and helpful information and files from the forum will be posted onto our Knowledge Base at https://mdc.custhelp.com/app/home. 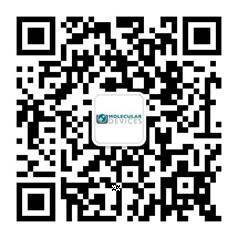 If you need assistance locating specific material, please contact our Technical Support team at support@moldev.com.